The LCMS Stewardship Ministry A-Z resource collection includes some items that are important for every pastor and stewardship committee to consider, and it includes items that are tailored to specific settings. In other words: Not everything in this book is for you; it is not meant to be read cover to cover. The documents are arranged into four sections to help leaders find content applicable to their unique settings. The resources are available in a ZIP folder, which includes PDF and Microsoft Word files. Permission is granted to copy, paste, edit and duplicate. This section includes short essays meant for everyone. 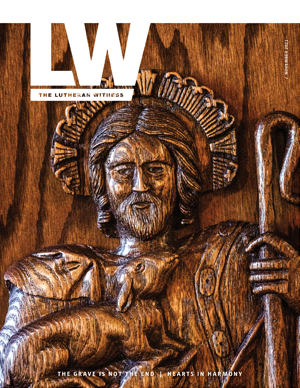 The essays place stewardship in the context of Lutheran theology and lay the foundation for the rest of the resources. Read these first. Everything in the church comes back to the Word of God. These resources may be used in your congregation, or you may use them as springboards for creating your own studies. Permission is granted to copy, paste, edit and duplicate. 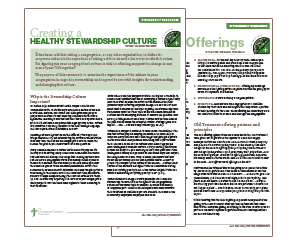 This section includes how-to guides, tips and plans for implementing stewardship programs in your congregation. 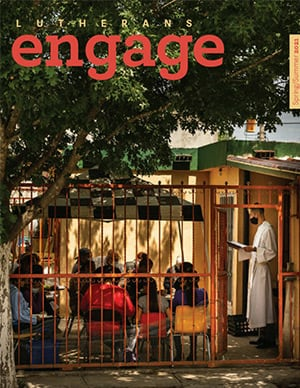 This section offers interesting articles about demographics, personal money management and other topics that provide insight into teaching stewardship.